Image from Freedom’s Dragonflight by Diane Carr. After over a year of work I have finally updated my portfolio page! It really has been a busy time and I’m so thankful to work with the author’s and publishers who selected me to create their images. Added projects include Things to Remember as You Fly From the Nest by Leslie Kiddy Maloney, A Dog for Leo by Kandi M. Siegel, Sammy the Helper by Kandi M. Siegel, and Freedom’s Dragonflight by Diane Carr. Image from children’s book “Sammy the Helper” by Kandi M. Siegel. 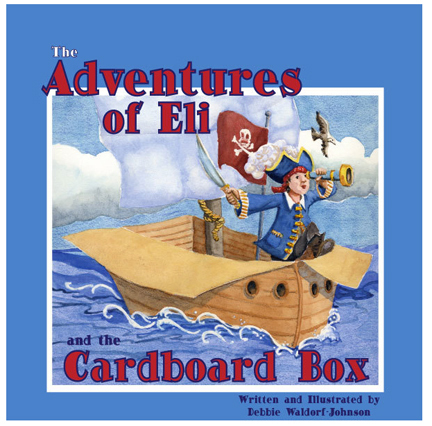 The genres I have worked on include children’s picture books and a young adult inspirational book. I also created a coloring book for Jaimie M. Engle’s Clifton Chase and the Arrow of Light, which I originally illustrated several years ago. Jaimie’s original book is also highlighted in my portfolio. Image from “Things to Remember as You Fly From the Nest” by Leslie Kiddy Maloney. Click here to view my portfolio page. When you get there click on a picture to view more details about each project. If you are interested in my work and would like to know more, feel free to contact me via email. Thanks so much for visiting and remember, I love to hear from you! I have been working on some book designs for local authors recently. I have posted two of them to my Behance Portfolio. I hope you enjoy them. I created the covers, interior book design, and electronic files for publication for these two titles. 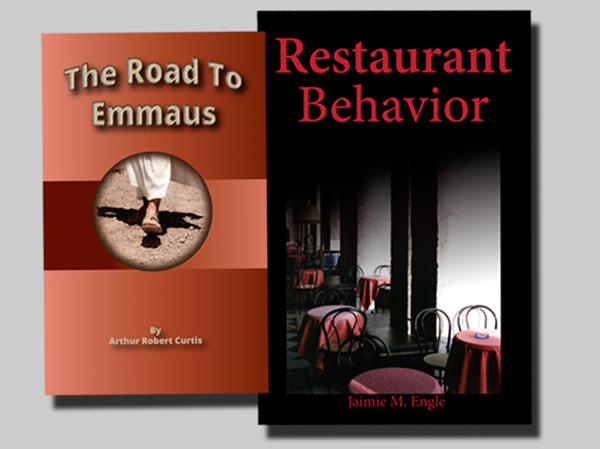 For “Restaurant Behavior” by Jaimie Engle, I also created the epub/Kindle files. I have been away for a bit, taking some online classes for a personal challenge and to reconnect with my graphic design background. While taking some Adobe Creative Suite classes I have been putting together a little project with the help of my friend, Jaimie Engle. Jaimie came up with a few fun “pretend” book titles for me to develop a variety of book cover designs. I just added them to my Behance portfolio.